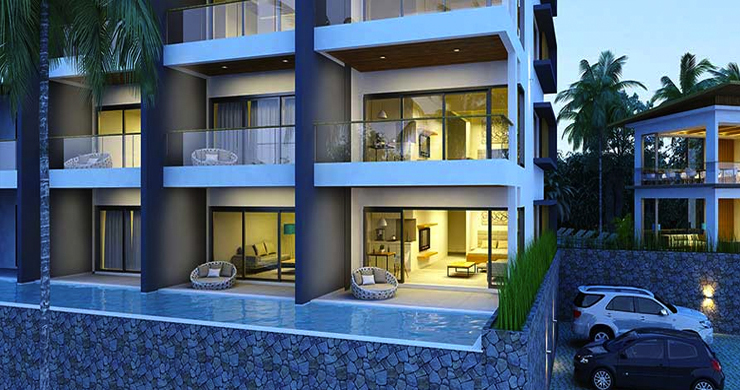 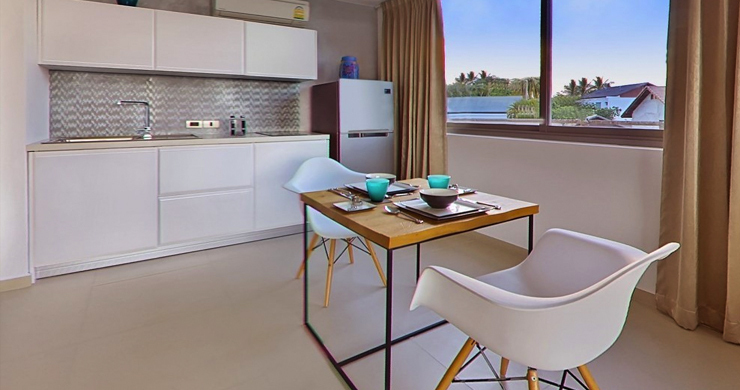 These new luxury sea-view 1-2 bedroom apartments are located in a peaceful part of Plai Laem, close the popular Choeng Mon beach and featuring a fantastic fixed 8% rental guarantee. 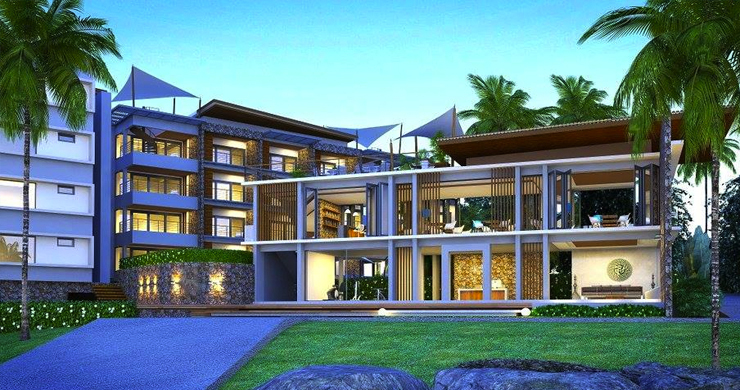 This fully managed project offers 40 residences in an array of sizes and aspects, with resort-style facilities & hotel full management. 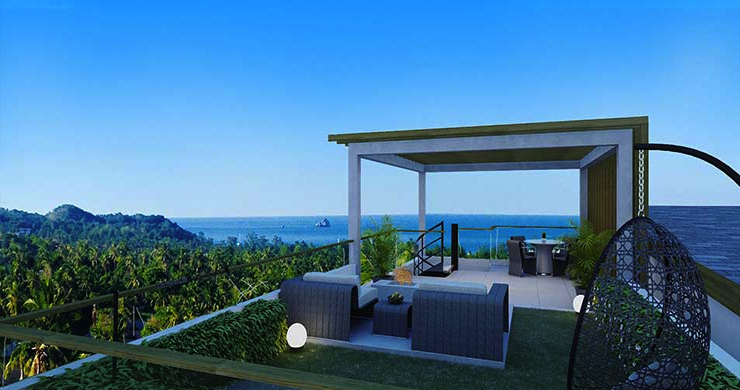 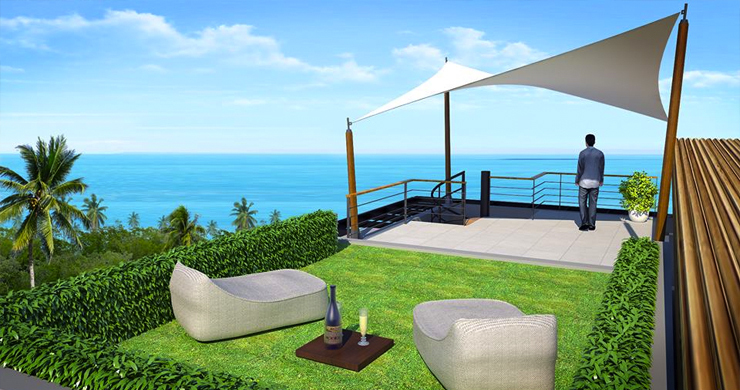 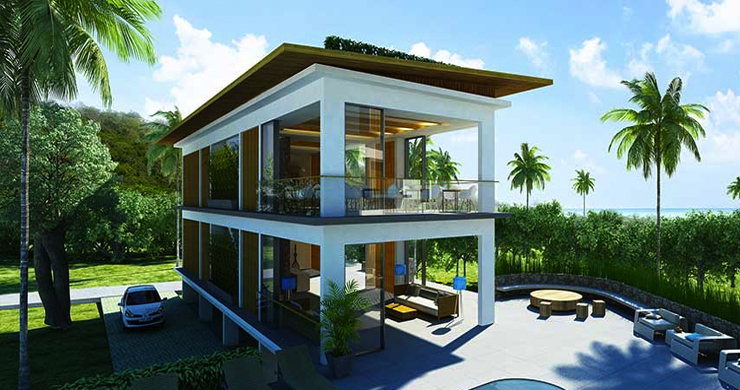 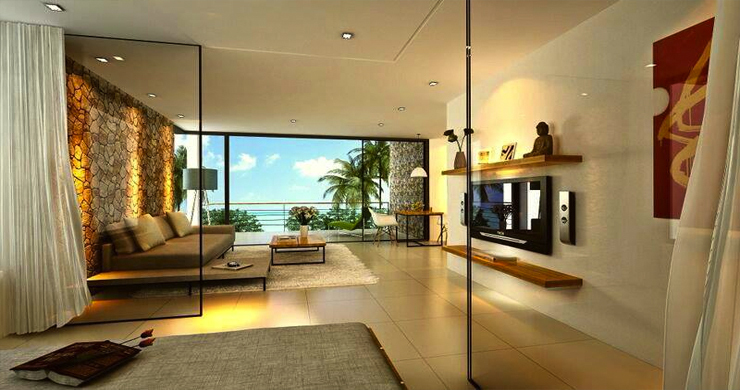 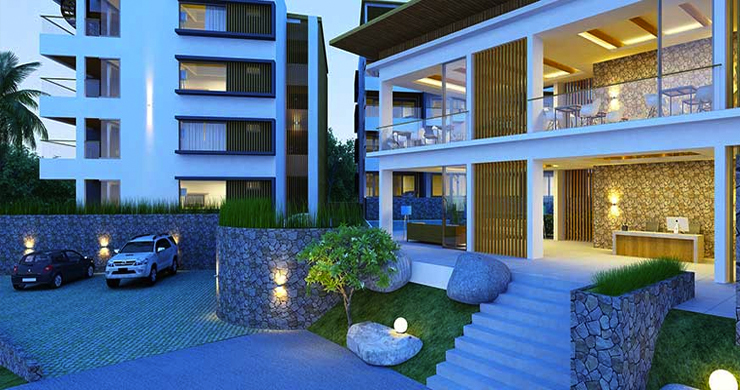 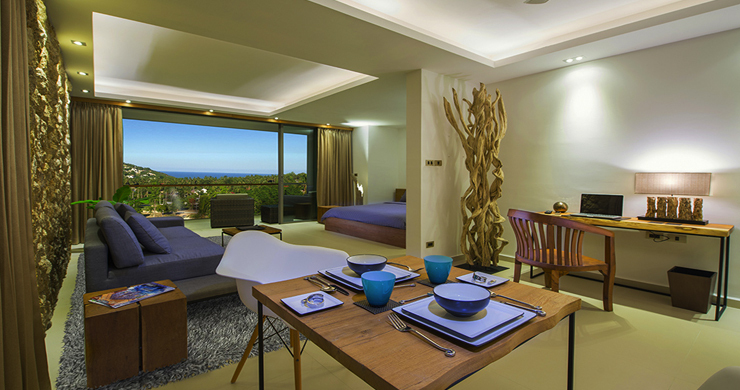 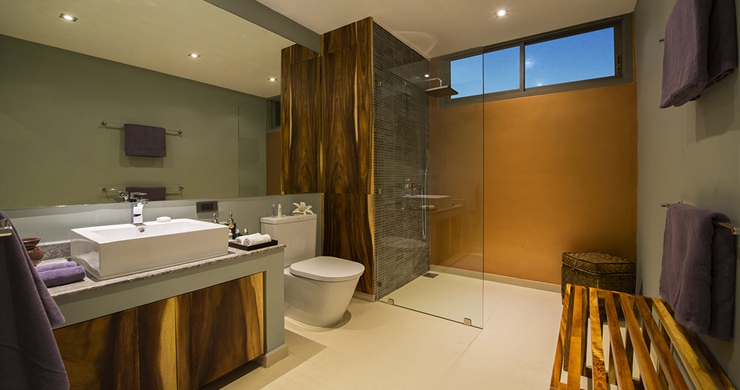 There are two large pools, with direct pool access on lower units and spectacular sea-views on upper-units. 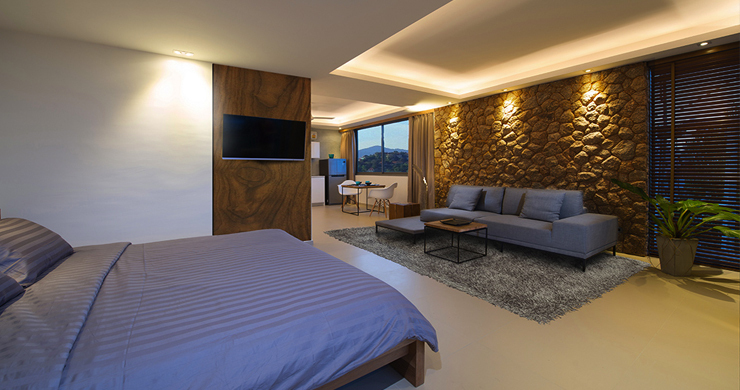 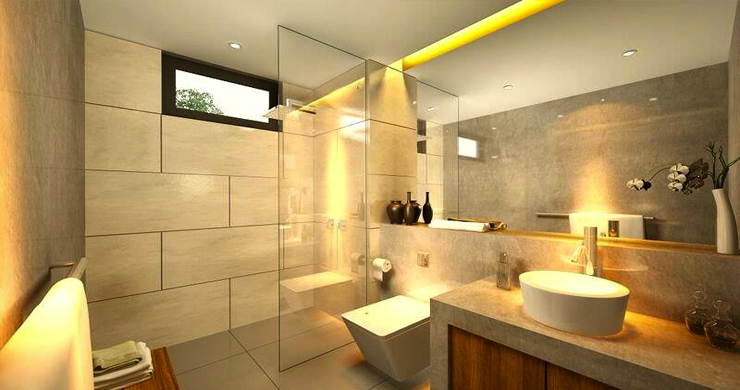 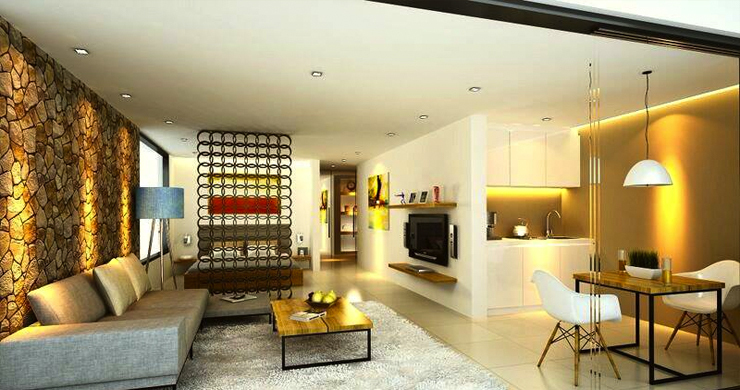 The project is competitively priced and conveniently located, and combined with a hotel brand promises to deliver a solid investment return for those seeking a reliable rental investment income. 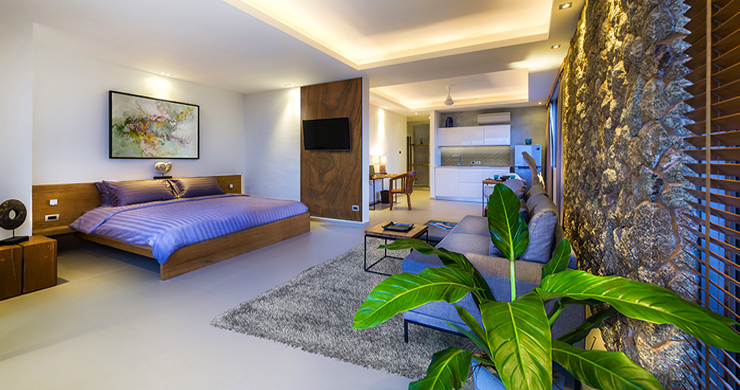 Partnering with respected hotel management, this project presents a good investment option – a perfect option for people seeking affordable luxury living.